A swimming pool sounds like the ultimate luxury, but it pays to think carefully about the type you install and maintenance first. 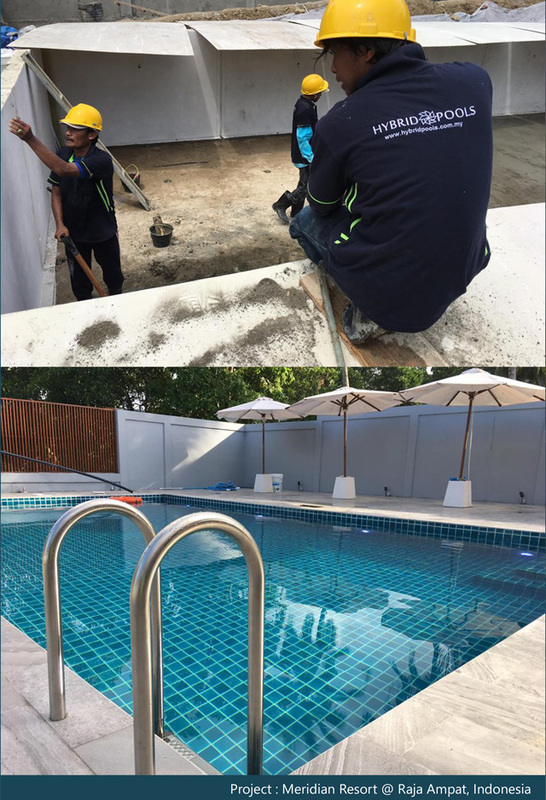 Hybrid Pools Malaysia looks at everything from cost, to safety and heating options. Introduction to Hybrid Pools (M), The Swimming Pool Company You Dream you dreams, we build them for you. From the moment you open your eyes to the potential of a Hybrid Pool, we will guide you through until your dream becomes a reality. For over 20 years Hybrid Pools (M) have become synonymous with building be spoke design swimming pools to the highest standards with an unsurpassed level of care and attention. Our experience and commitment to every customer means each of our pools is unique in its own right. Built for you, built to last, built to the highest specification. Using prefabricated modular panels, we can design any size of domestic or commercial Swimming Pool with a choice of finishes suited to your requirements. The versatility of the Hybrid pools’s Swimming Pool panel system ensures suitability to all types of situations from in-ground and above-ground to after-construction add-ons in hard to access areas.Hybrid pools is a thoroughly proven and engineered Swimming Pool system that overs flexibility of design and application. Building a concrete swimming pool gives you the freedom of customizing your own design in a size to fit your available area. Shape and depth of the pool are personalized to your specific entertaining, relaxation and fitness needs. We will evaluate your land space, discuss budget and design concepts and step you through the construction process. 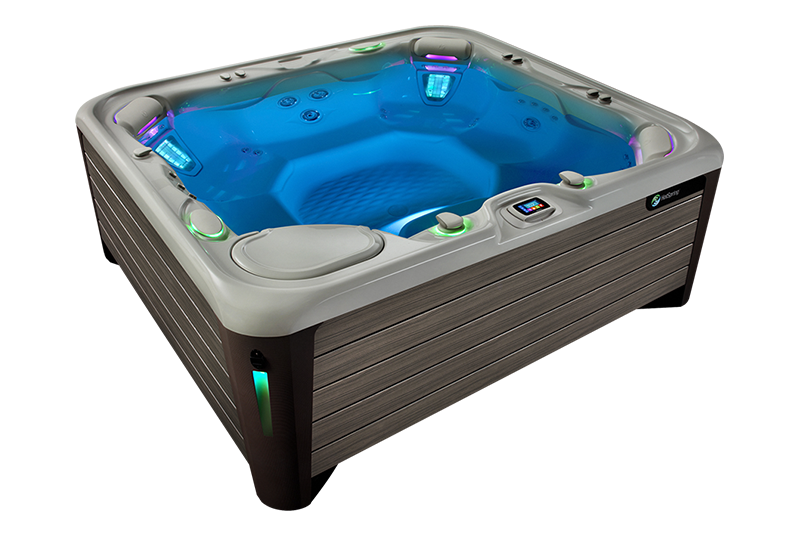 Using Fiberglass pools come in most any size and shape imaginable, they are molded pools that are installed in your yard in one piece. Pools can be heated to extend the swimming season and can be installed with fiber optic lights for night swimming. Fiberglass is a strong, lightweight material that is constructed by weaving small glass threads into fabric and hardening the fabric with a special polyester resin. A smooth finish is made by adding weather-resistant gel. 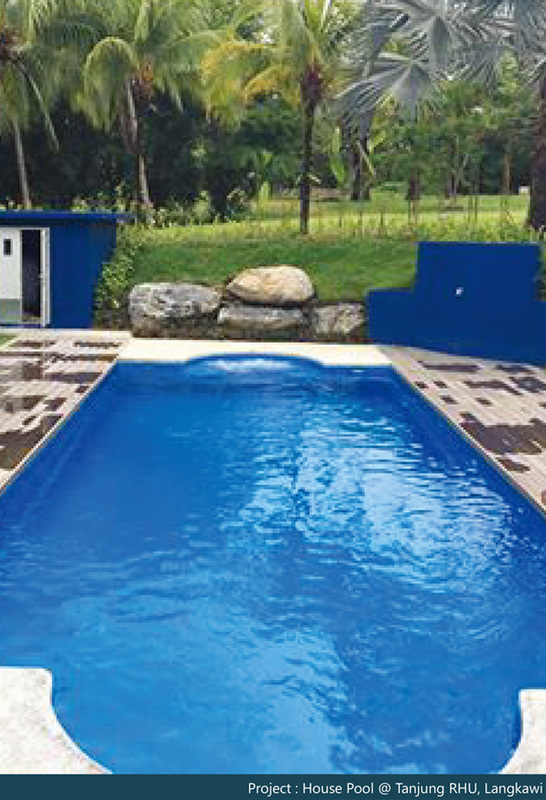 Hybrid Pools (Malaysia) incorporate the best design features and finishes available in the fiberglass pool industry. The best fiberglass pools in the world start with the best construction. We hand build by highly skilled craftsman using only the best material available. Customer Reviews: We Love our Customer, And They Love Us. 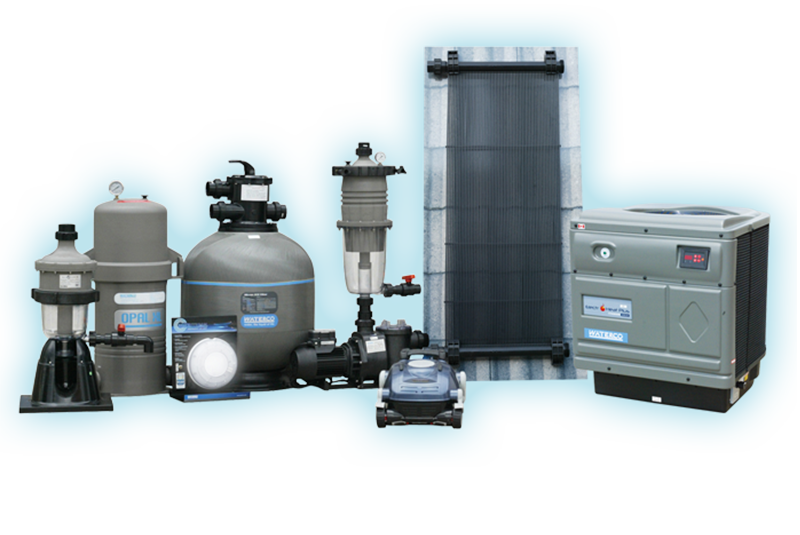 When you contact us, there is no need to worry about customer services. With over 800+ customers and counting, you cannot go wrong with Hybrid Pools. Check out what our customers are saying about us! We had Hybrid Pools’s pool put in a spool for us and it is top notch. You will be HAPPY with the end results and Hybrid Pools will resolve any issues if any to your satisfaction. GREAT GUY and best price in town. What Professionalism! We had heard great comments about Hybrid Pools and it showed. 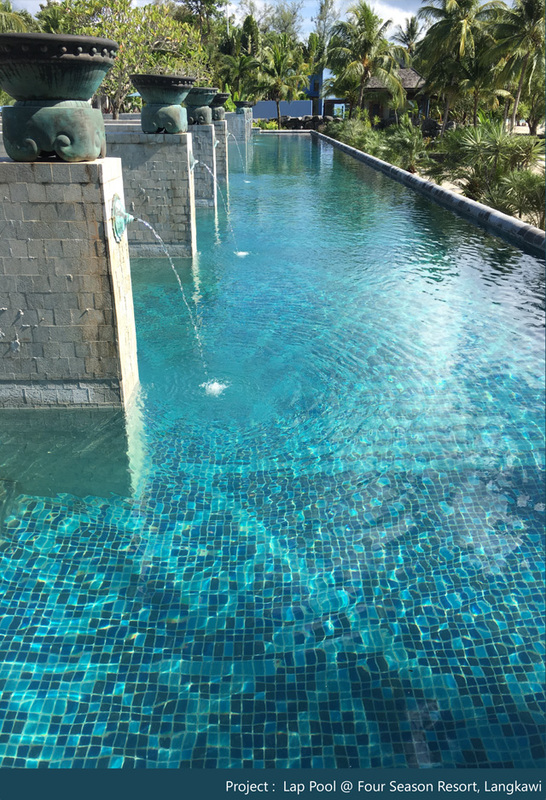 From sales to the superintendent to the stone workers, Hybrid Pools is an organization with a sense of pride and responsibility in what they do. Thank you for helping us build our dream back yard. After the work was finished, your staff followed up on the pool and service that is required, and all of our questions were answered promptly. It is always a pleasure to recommend someone based on an excellent experience. 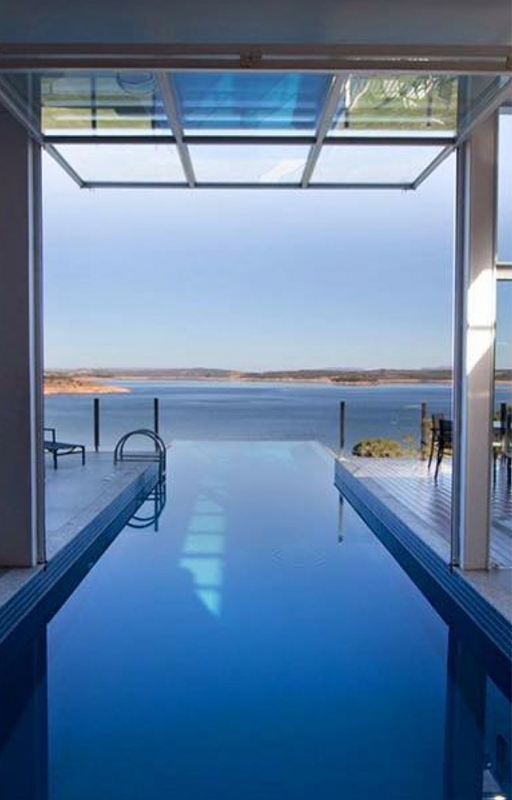 We would strongly recommend Hybrid Pools to anyone in the market for a quality pool. Hybrid Pools performed well above my expectations. Their work and professionalism speaks for itself. I would recommend Hybrid Pools to anyone because I get to see their wonderful work every time I look into my backyard. Contact Us Now The 800+ Satisfied Customers!